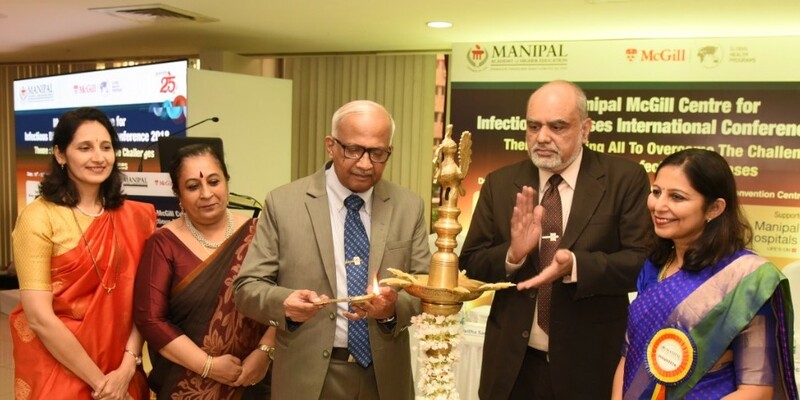 Manipal McGill Center for Infectious Diseases is delighted to announce that our 3rd Manipal McGill International Infectious Diseases Conference will be held in Manipal, India on 10th and 11th August 2019. 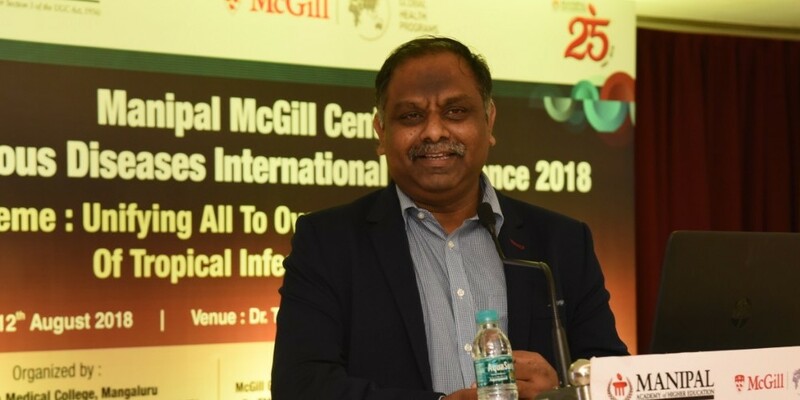 The 3rd Manipal McGill International Infectious Diseases Conference will focus on “Tropical Infections and Global Health” with sessions on Emerging and Reemerging Infectious Diseases such as Influenza, Nipah virus, KFD, Scrub typhus and Outbreak management. 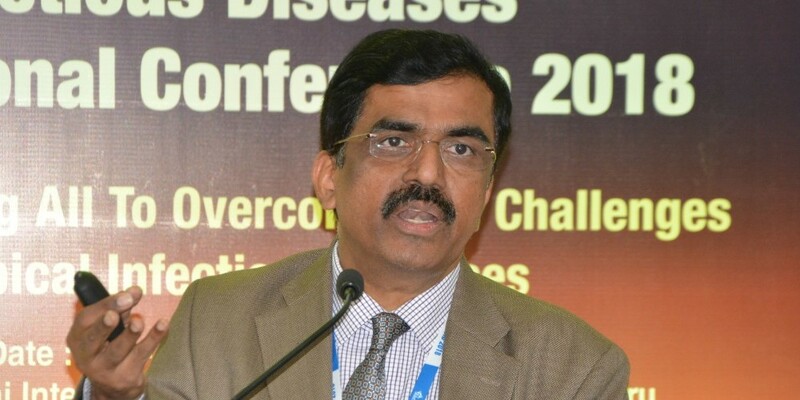 The Conference also will encompass other tropical infections in the region. 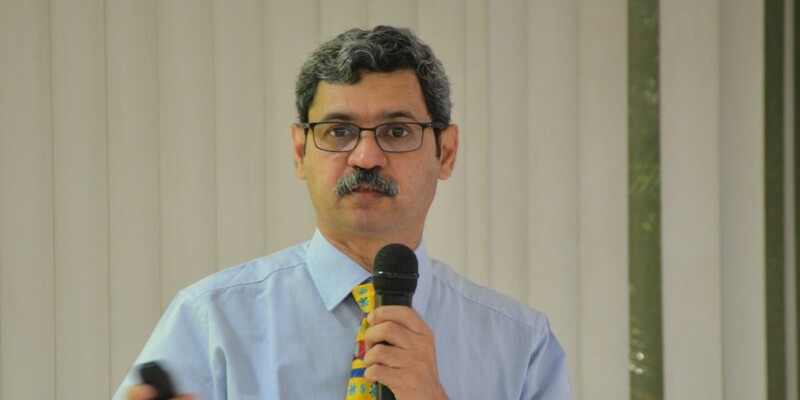 The Organizing Committee is planning parallel CME’s on “Diagnostics in Infectious Diseases” and “Management of Infections in the Era of Antimicrobial Resistance”. 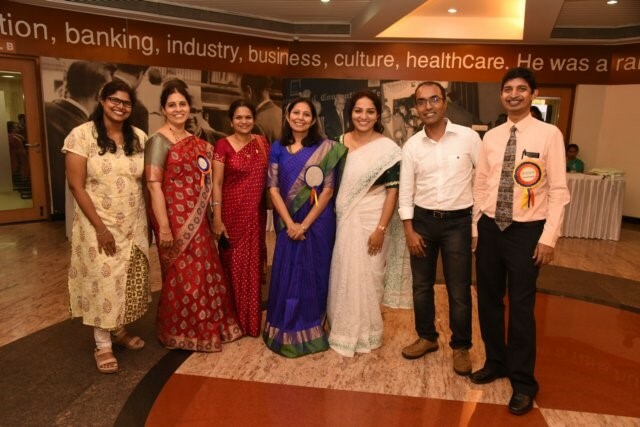 Interaction with journal editors is being planned to cater to young investigators. The Conference will have a mix of lectures, key note addresses, panel discussions and case discussions. Interesting ID quiz is being planned as a part of the program. 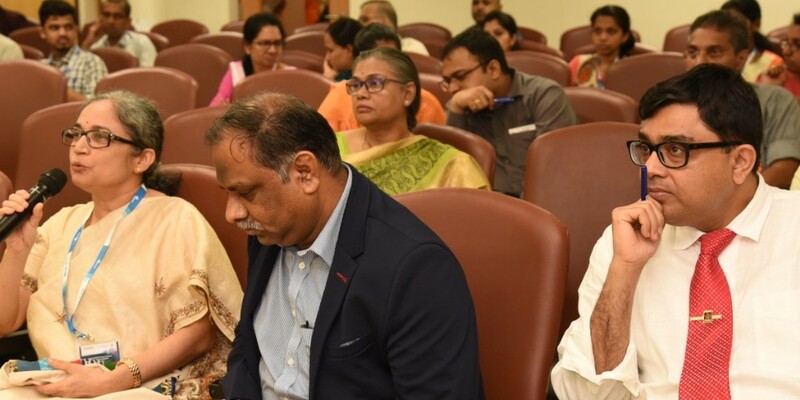 The chosen topics will be of great benefit to practicing clinicians and academicians in the field of infectious diseases, medicine, microbiology, epidemiology, public health, critical care, pulmonology, pharmacology, pathology, pharmacy, nursing, and clinical research. This conference offers an opportunity for faculty, postgraduates, fellows, residents, and undergraduates to present their work, learn, and network with experts. 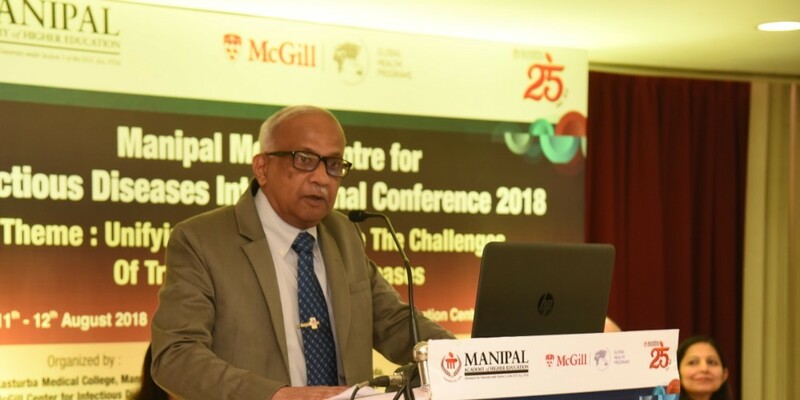 Manipal Academy of Higher Education (MAHE) offeres higher education to 28,000 students from 57 different nations in the University town, nestled on a plateau in Karnataka’s Udupi district and is recognised as top private University for Research in India. The global education town of Manipal is speckled with several tourist attractions that leave visitors mesmerized. Arabian Sea with the famous Sri Krishna Mutt dedicated to Lord Krishna; Malpe and Kaup two beautiful beaches Jog Falls, India's highest waterfall is just 3 hours away from Manipal. For those interested in adventure, Coorg, on the Western Ghats of Karnataka, is an absolute treat. We welcome you to participate in this conference and to enjoy the natural visual delight in and around Manipal! Faculty/ Students/Research scholars of Medicine, Microbiology, Pulmonary and Critical Care Medicine, Surgery, Pathology, Epidemiology, Public Health, Pediatrics, Orthopedics, Obstetrics, Pharmacology, Pharmacy Practice, Nursing and other individuals interested in Infectious Diseases.